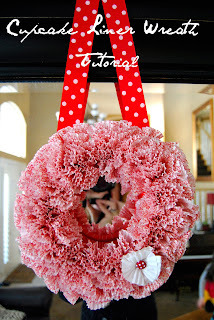 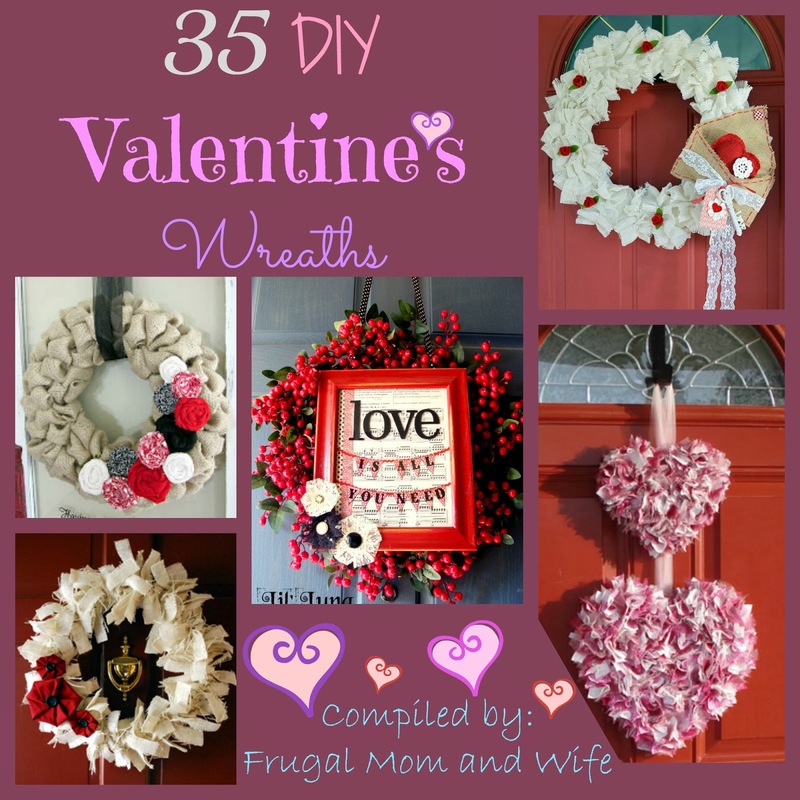 Frugal Mom and Wife: 35 DIY Valentine's Wreaths! 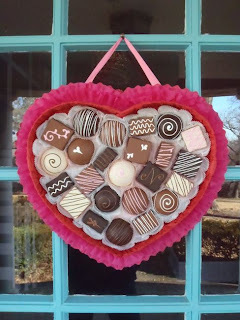 Valentine's is a great way to express to those your care about just how much you love them. 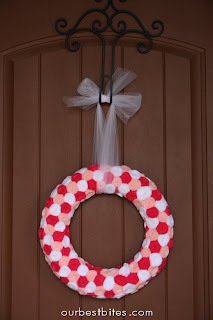 Adding an inviting festive wreath to your door to fit the holiday can be a daunting task. 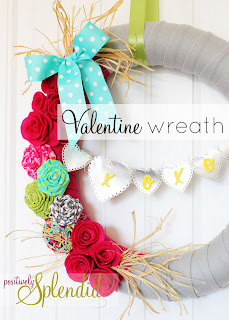 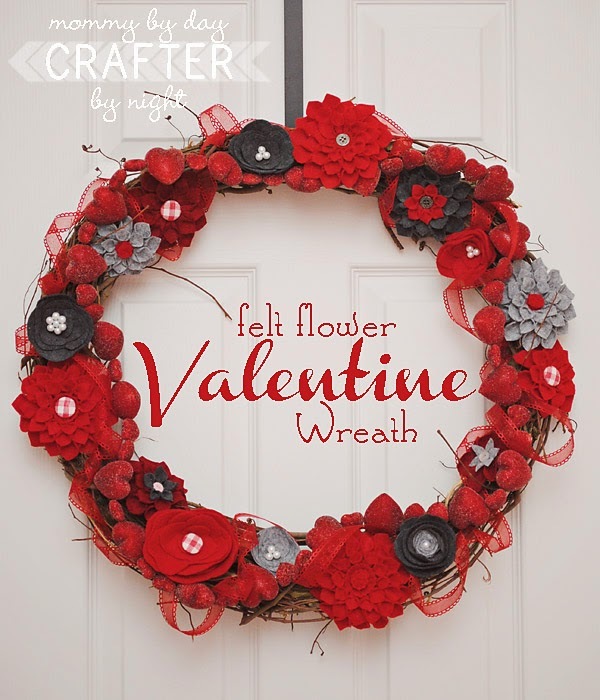 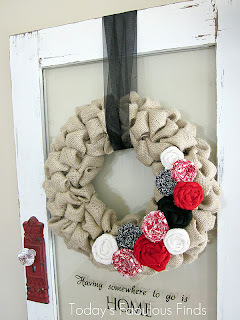 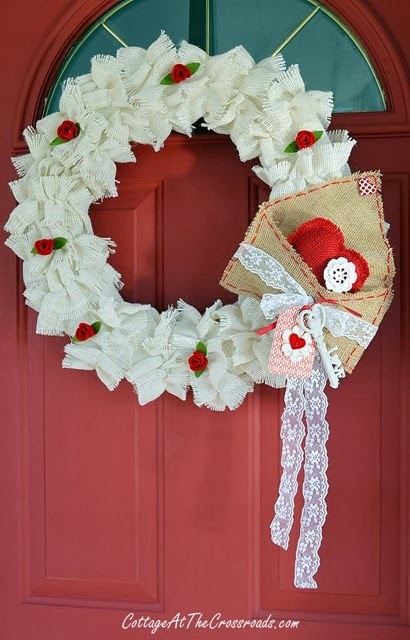 Below you will find 35 DIY Valentine's Wreaths you can make with tutorials to guide you to making the perfect wreath.